Select your campsite in Occitanie from the following list or by using the handy search bar that appears on every page. You can search by keyword, by category (region, type, star rating) or by the town. Find out more about the location, the facilities, on-site activities and more. 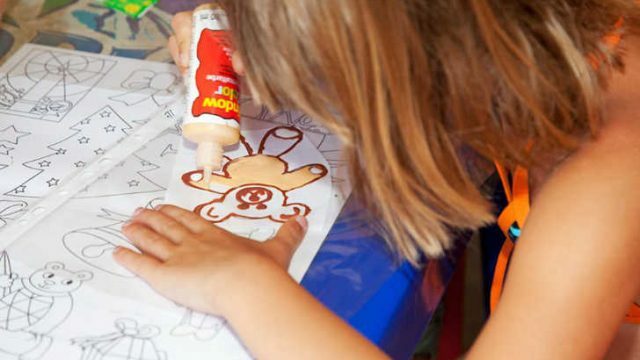 Make booking your camping holiday easy with Go Camp France. Airotel Pyrenees is a 5 star campsite located in Luz-Saint-Sauveur in the Pyrenees region of France. 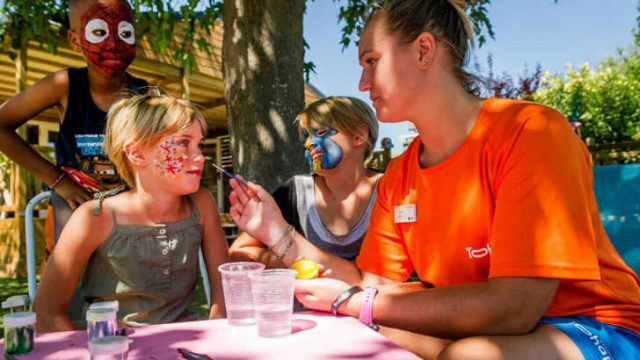 Aloha Village is a 5 star campsite located in Serignan-Plage in the Languedoc region of France. 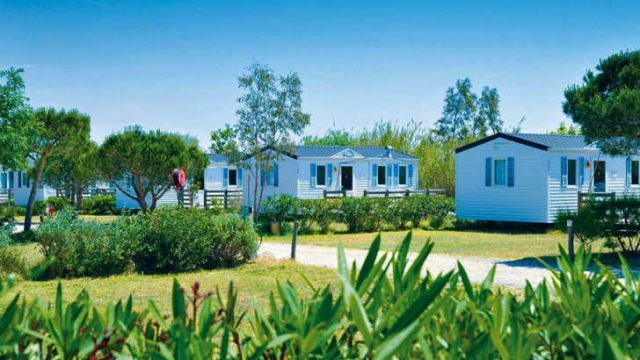 Camping Abri de Camargue is a 4 star campsite located in Le Grau-du-Roi in the Languedoc region of France. Camping Chateau de Boisson is a 4 star campsite located in Allegre les Fumades in the Languedoc region of France. 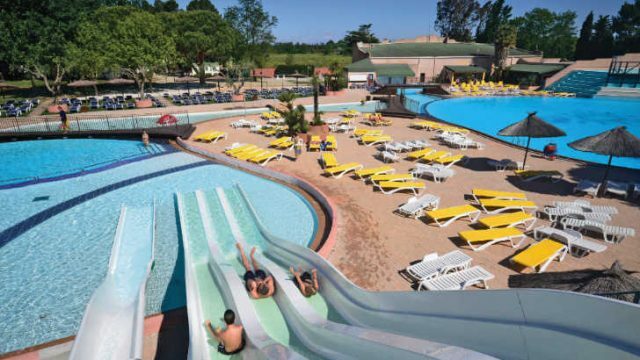 Camping Club l’Air Marin is a 4 star campsite located in VIas-Plage in the Languedoc region of France. 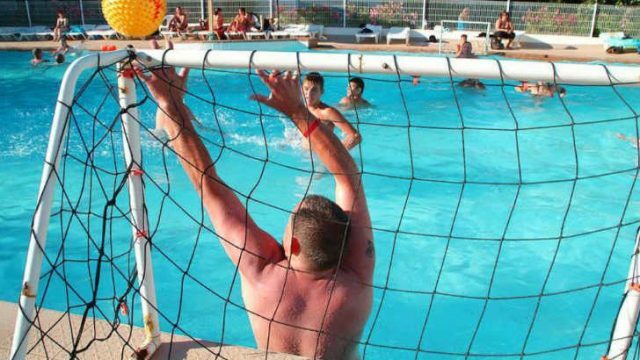 Camping Club Mar Estang is a 4 star campsite located in Canet-Plage in the Roussillon region of France. 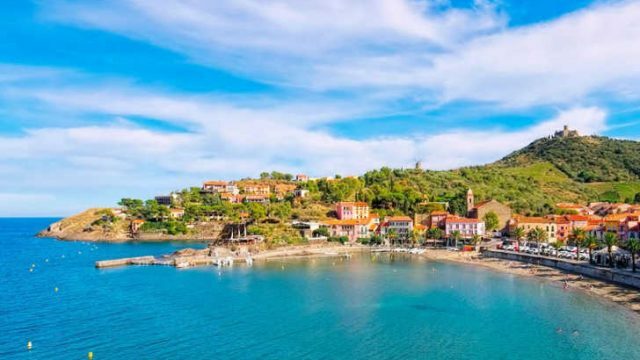 Camping de la Plage is a 4 star campsite located in Saint-Marie in the Roussillon region of France. 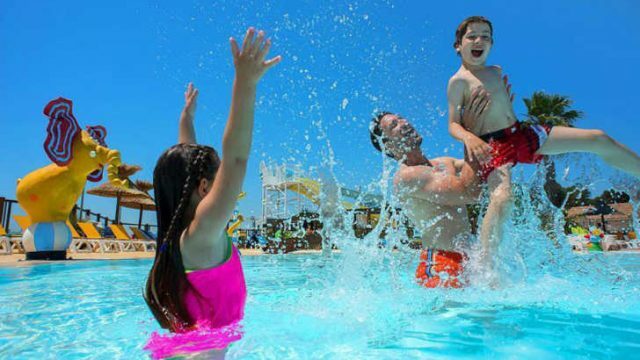 Camping Fontaines is a 3 star campsite located in Canet-en-Roussillon in the Roussillon region of France. Camping La Carabasse is a 4 star campsite located in Vias-Plage in the Languedoc region of France. Camping La Coste Rouge is a 3 star campsite located in Argeles-sur-Mer in the Roussillon region of France. 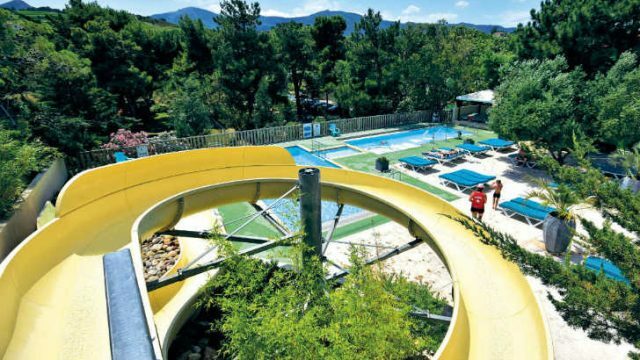 Camping La Croix du Sud is a 4 star campsite located in Le Barcares in the Roussillon region of France. 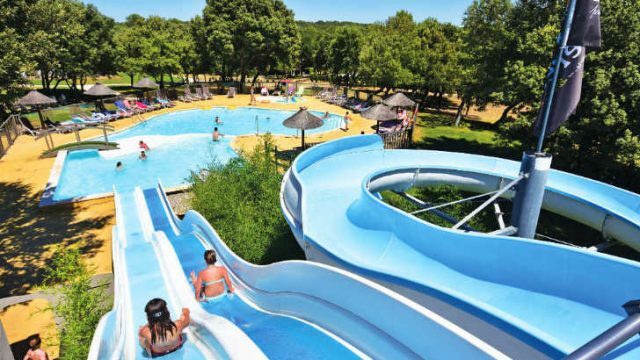 Camping La Marie is a 3 star campsite located in Serignan in the Languedoc region of France. 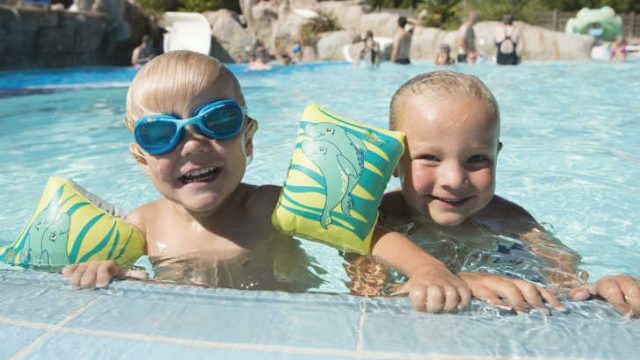 Camping Le Cap Agathois is a 3 star campsite located in Agde in the Languedoc region of France. 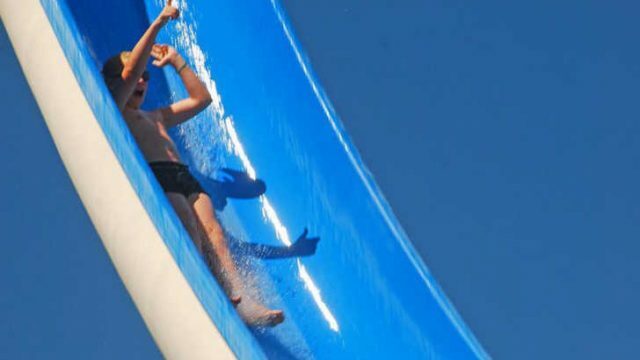 Camping le Castellas is a 4 star campsite located in Sete in the Languedoc region of France. 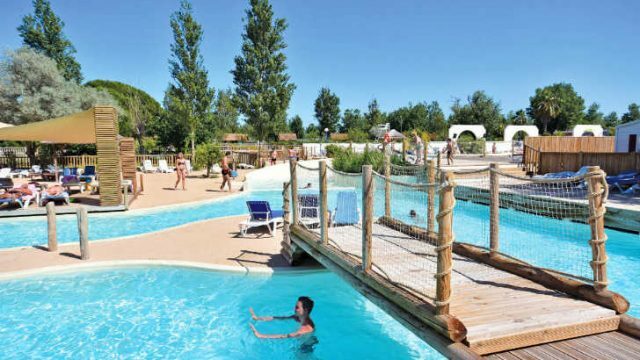 Camping Le Lac des Reves is a 4 star campsite located in Lattes in the Languedoc region of France. 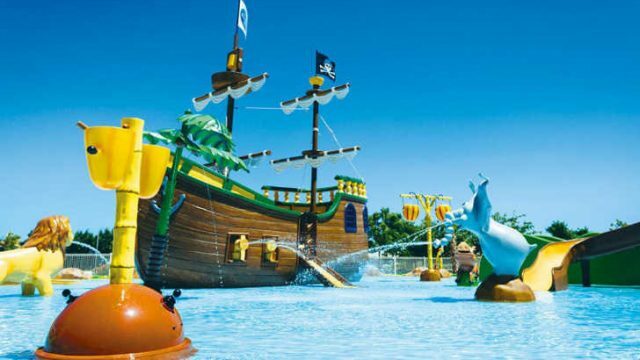 Camping Le Neptune is a 4 star campsite located in Argeles-sur-Mer in the Roussillon region of France. Camping le Palavas is a 3 star campsite located in Palavas-les-Flots in the Languedoc region of France. 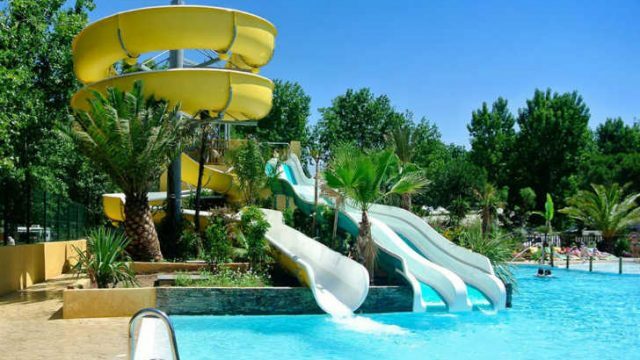 Camping L’Oasis is a 3 star campsite located in Le Barcares in the Roussillon region of France. 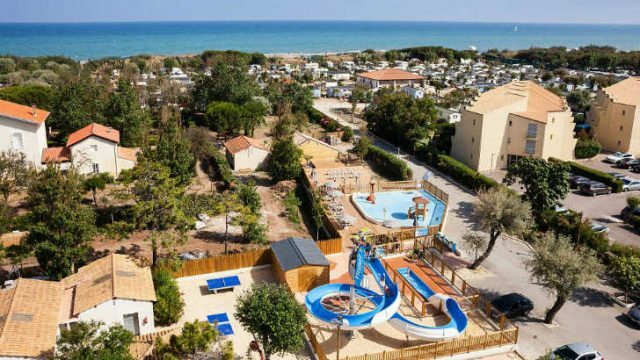 Camping Marisol is a 5 star campsite located in Torreilles-Plage in the Roussillon region of France. 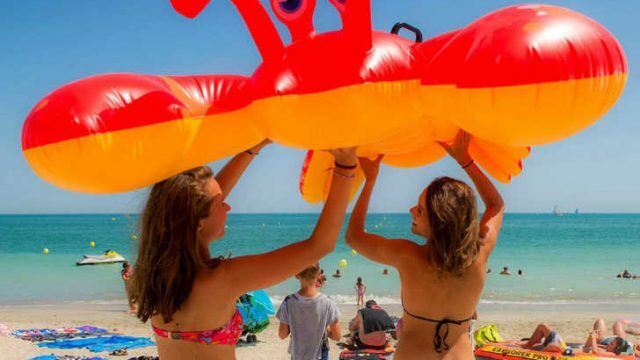 Camping Palmira Beach is a 3 star campsite located in Valras-Plage in the Languedoc region of France. Camping Roussillonnais is a 3 star campsite located in Argeles-sur-Mer in the Roussillon region of France. 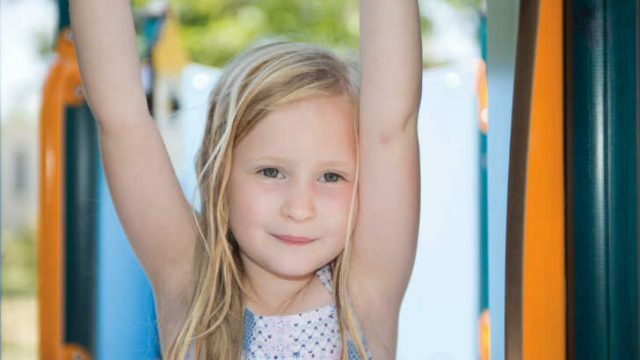 Camping Soleil de la Mediterranee is a 4 star campsite located in Saint-Cyprien in the Roussillon region of France. 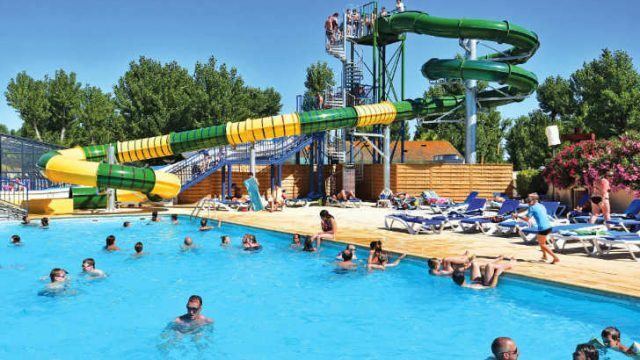 Campsite Bon Port is a 4 star campsite located in Lunel in the Languedoc region of France. 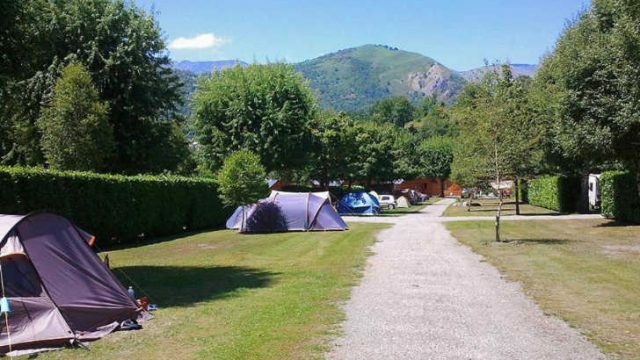 Campsite du Lac is a 4 star campsite located in Arcizans Avant in the Pyrenees region of France. Campsite Lac des 3 Vallees is a 5 star campsite located in Lectoure in the Pyrenees region of France. 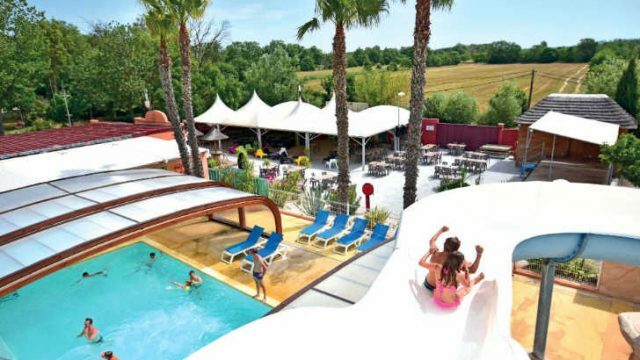 Campsite le Clos Virgile is a 4 star campsite located in Serignan-Plage in the Languedoc region of France. 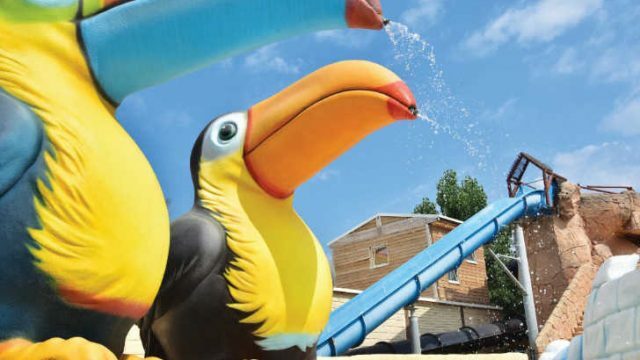 Campsite le Petit Mousse is a 3 star campsite located in Vias-Plage in the Languedoc region of France. Campsite Le Plein Air de Chenes is a 4 star campsite located in Clapiers in the Languedoc region of France. Club Farret is a 5 star campsite located in Vias-Plage in the Languedoc region of France. 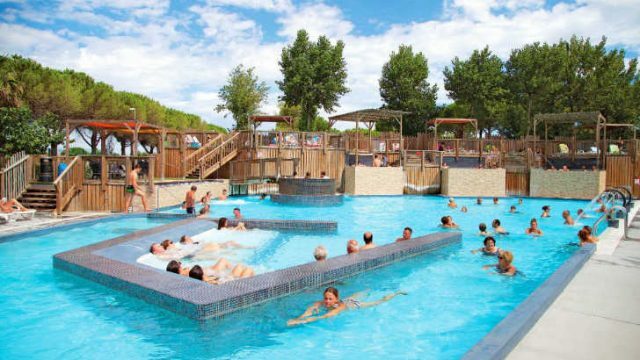 Domaine de la Yole is a 5 star campsite located in Valras-Plage in the Languedoc region of France. 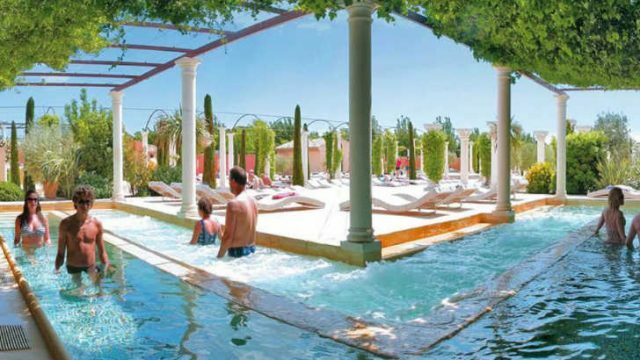 Domaine de Massereau is a 5 star campsite located in Sommieres in the Languedoc region of France. 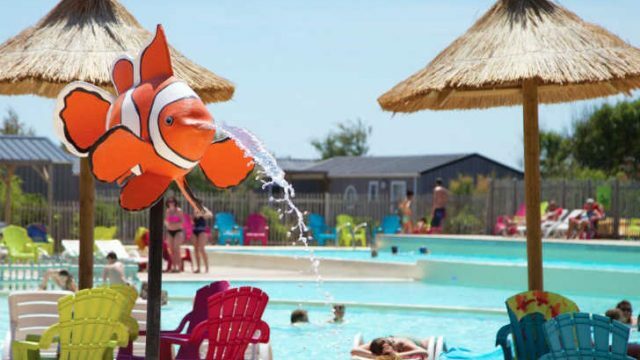 Dunes et Soleil is a 3 star campsite located in Marseillan-Plage in the Languedoc region of France. La Chapelle is a 4 star campsite located in Argeles-sur-Mer in the Roussillon region of France. 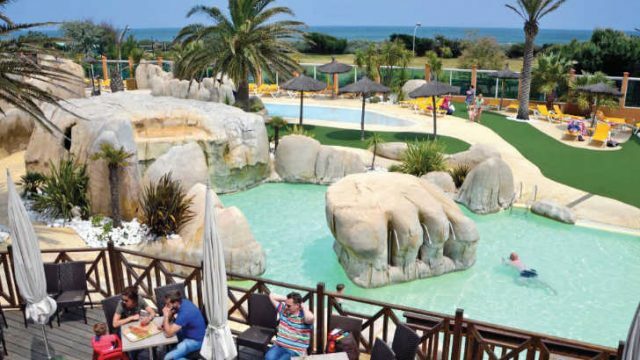 La Palmeraie is a 4 star campsite located in Torreilles-Plage in the Roussillon region of France. 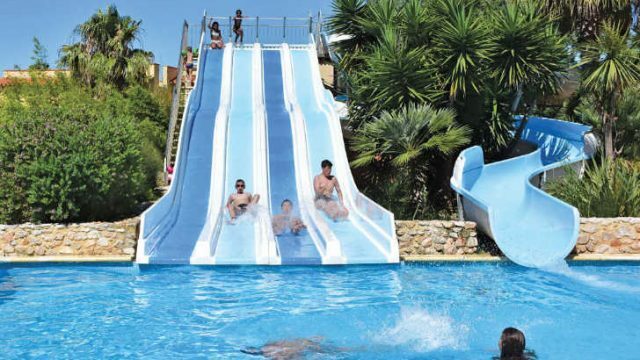 La Sirene is a 5 star campsite located in Argeles-sur-Mer in the Roussillon region of France. Le Beach Garden is a 5 star campsite located in Marseillan Plage in the Languedoc region of France. 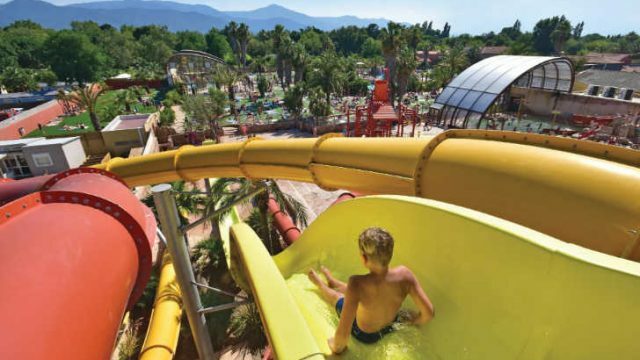 Le Bois de Valmarie is a 5 star campsite located in Argeles-sur-Mer in the Roussillon region of France. 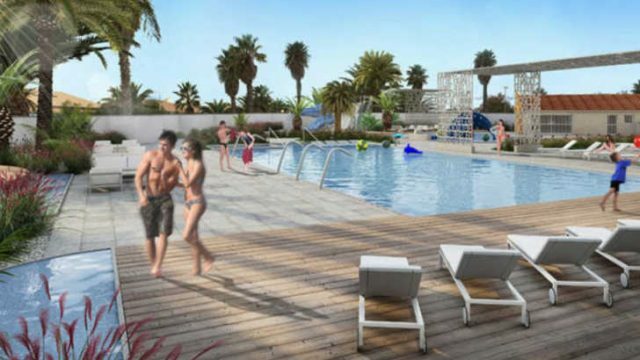 Le Brasilia is a 5 star campsite located in Canet-Plage in the Roussillon region of France. Le Front de Mer is a 4 star campsite located in Argeles-sur-Mer in the Roussillon region of France. 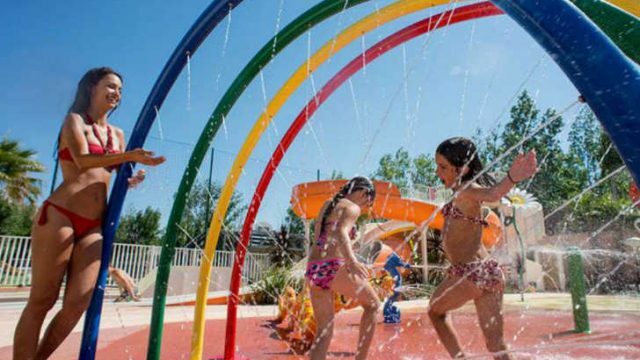 Le Mas des Lavandes is a 4 star campsite located in Serignan in the Languedoc region of France. 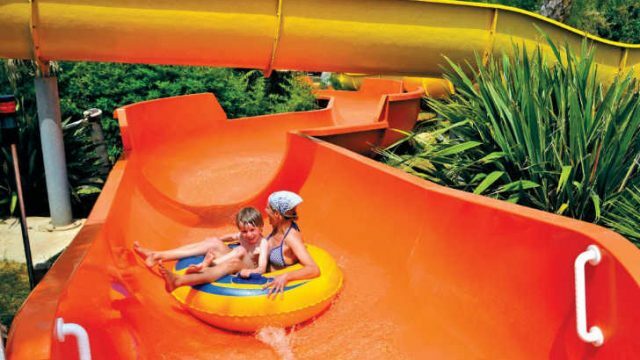 Le Soleil is a 5 star campsite located in Argeles-sur-Mer in the Roussillon region of France. 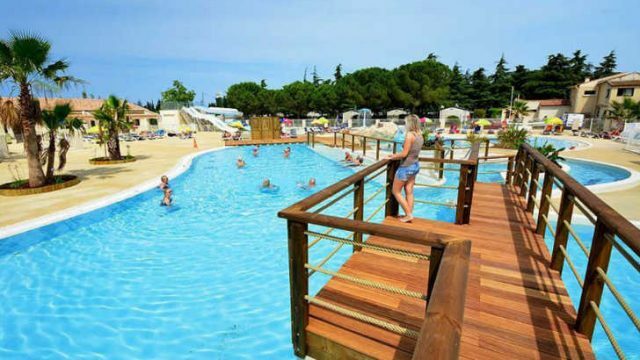 Les Criques de Porteils is a 5 star campsite located in Argeles-sur-Mer in the Roussillon region of France. 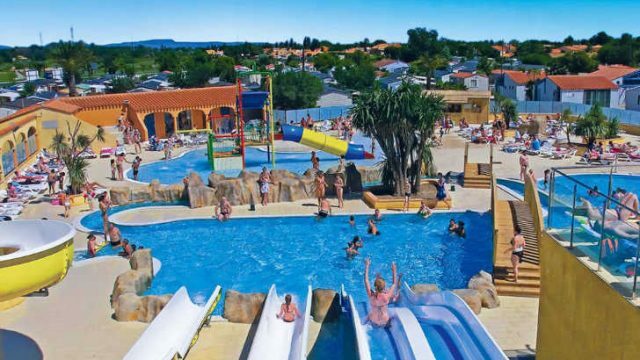 Les Mediterranees Charlemagne is a 5 star campsite located in Marseillan-Plage in the Languedoc region of France. 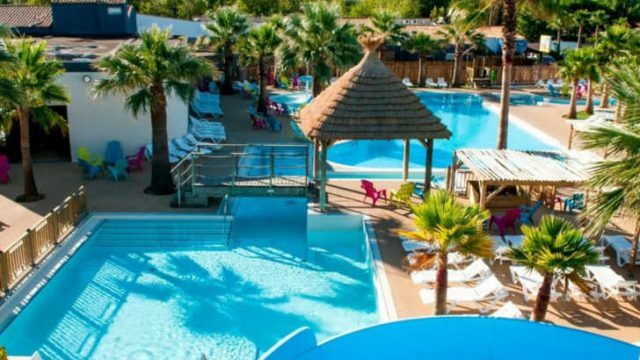 Les Sables du Midi is a 4 star campsite located in Serignan in the Languedoc region of France. 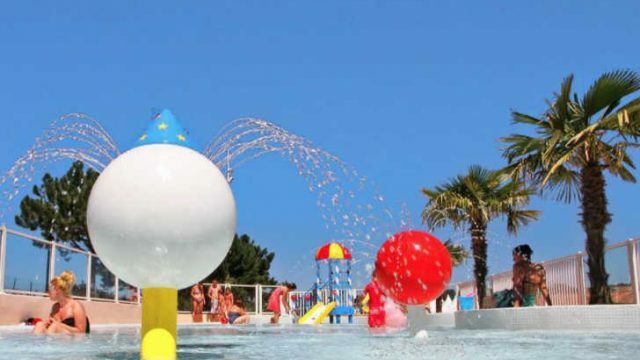 Les Sablines is a 4 star campsite located in Vendres-Plage in the Languedoc region of France. Les Sablons is a 5 star campsite located in Portiranges-Plage in the Languedoc region of France. 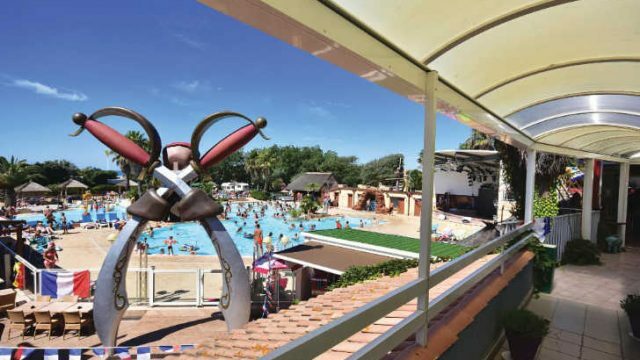 Les Tropiques is a 4 star campsite located in Torreilles-Plage in the Roussillon region of France. 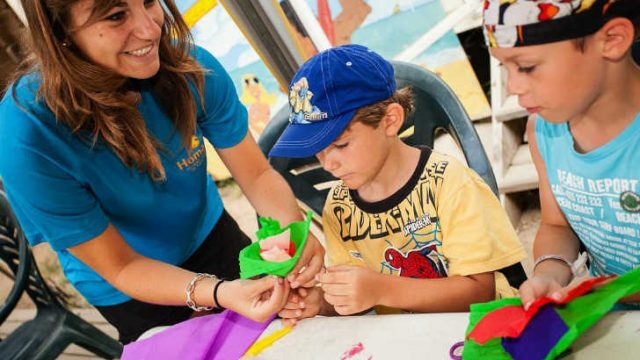 L’Hippocampe is a 5 star campsite located in Argeles-sur-Mer in the Roussillon region of France. 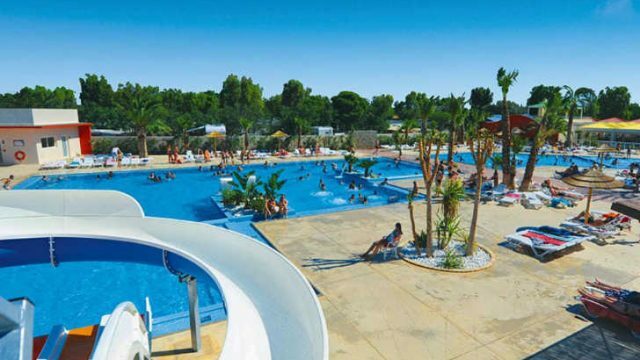 Yelloh Village Le Serignan Plage is a 5 star campsite located in Serignan in the Languedoc region of France.